The Royal Commission set out to improve the experience and treatment of consumers in banking - lending included - but some of its key proposals could work against borrowers if they come to fruition. The findings of the royal commission were flooring - between fees being charged to dead customers and major banks getting 96% discounts on huge penalties, the need for sweeping change in banking is clear. However, some changes recommended by commissioner Kenneth Hayne’s final report may not meet the intended outcome of improving consumer outcomes, particularly those related to mortgage brokers. As announced yesterday, the federal government plans to enact a ban on trail commissions and volume-based bonuses on new loans for mortgage brokers. First, recent research indicates Australian borrowers are satisfied with their current set-up, and in particular, are more satisfied dealing with a mortgage broker than directly with a lender. Further, some in the broking industry believe the recommendations regarding remuneration don’t recognise how brokers are incentivised, and will unnecessarily change a system that is currently beneficial for borrowers. “Ridiculous decision, trail encourages service to be provided post transaction, this will disincentivise brokers to do this. Good brokers, of course, will continue to provide the quality service that has seen them rise to over 60 per cent market share, but what’s the benefit in disincentivising good behaviour?” said chief executive at iBuyNew Group, Bill Nikolouzakis. Mr Nikolouzakis has worked in the lending and property industries for about 16 years. “When this has happened in other countries larger upfront commissions have followed. Lets see how this plays out in Australia, if upfronts don't increase substantially we will see a lot of brokers leave the industry and that would be horrible for consumers and competition,” Mr Nikolouzakis said. 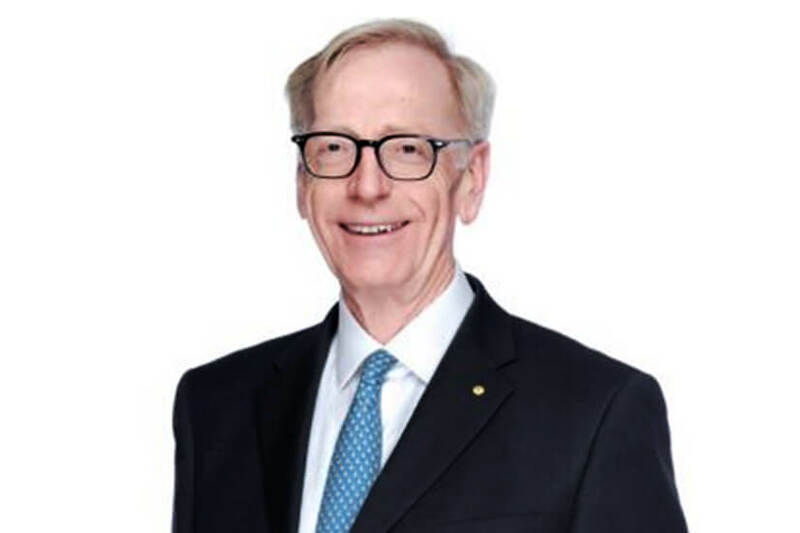 Others in the industry, like Mortgage & Finance Association of Australia Mike Felton, fear the changes to the mortgage broking industry will play into the hands of the major banks. “The recommendations on mortgage brokers represent a huge win for the Big Four banks,” Mr Felton said, in an update to members yesterday. “Destroying the viability of the mortgage broker channel would immediately reduce competition and drive customers back into the branches of the banks with the largest branch networks,” he said. “These policy recommendations are effectively a new multi-thousand-dollar tax on borrowing. They will put the broker channel at severe risk, damaging competition and access to credit and entrench bank power,” he said. Despite the government’s plans to enact these changes to mortgage brokers, it has equally committed to sustaining flows of credit and maintaining competition in the banking sector. In that sense, there is hope the government will listen to serious concerns from the financial services community about the impact of its proposed changes on the end consumer. Deputy leader and treasurer Josh Frydenberg said he’s already aware of the potential to give the banks a “free kick”, in response to calls for mortgage brokers to move to a fee-for-service model. Currently, mortgage brokers are a free service for Australians. “There was a question of if we should stop upfront fees from the lender to the mortgage broker. What we are concerned there about is the impact on competition,” Mr Frydenberg said this morning. “We don’t want the work that is now currently with 25,000 small businesses and people working within the mortgage broking industry to just simply go with the big banks. We don’t want to give the banks a free kick. And that’s why previous findings of the Productivity Commission... has found this shouldn’t be changed,” he said. "The key focus for us is not to enhance the power of the banks, if you were to change those fee service models, it would hurt some of the smaller lenders, and the big free kick would go to the banks," he said. "We are taking action on all 76 recommendations, that’s our focus. We are delivering a better outcome for Australian consumers. With regards to mortgage brokers, we’re also focusing on these more than 20,000 small businesses," he said.